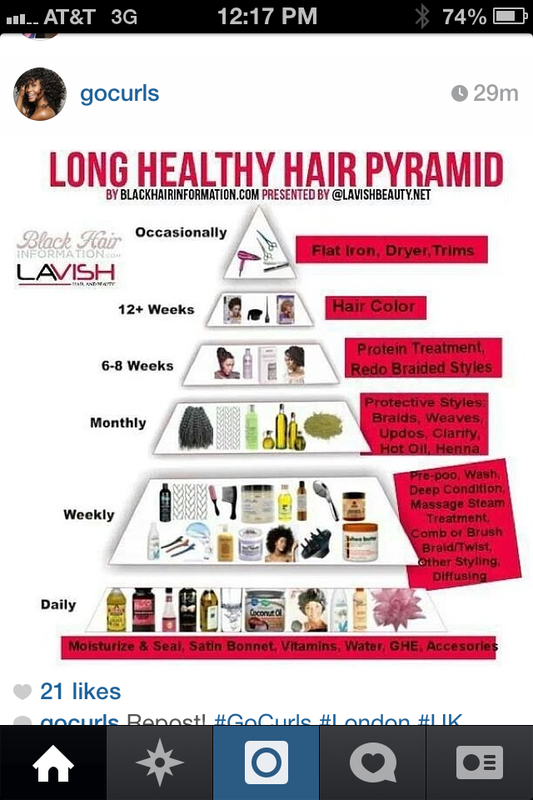 Whats your current status on the “Healthy Hair Pyramid?” Do you agree? What would you add/change? Looking forward to your thoughts and comments below! 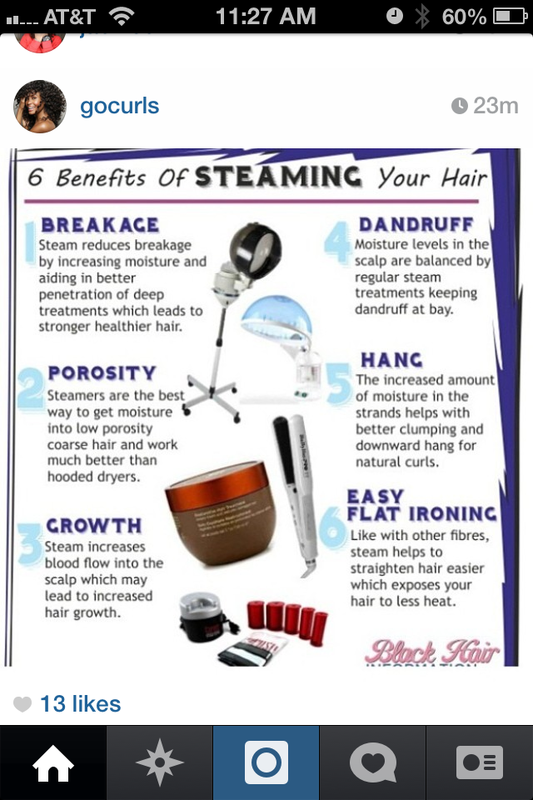 Six benefits to steaming your hair! How cool are these tips? Check em out! Leave your comments and thoughts below. Have you checked out my “Beautifully mane” about page? What the heck is “Beautifully mane”? How was I inspired? Check out the link below. Good tips. Check it out! Just came across an article on naturallycurly.com about creating your own, DIY Homemade Sulfate – Free Shampoo. What are some of your favorite Natural Hair DIY’s? My personal favorite is using Apple Cider Vinegar as a clarifying shampoo. Ill make a post about that soon.